This product is great for creating soap or beeswax with a beautiful boarder. It makes about 1 3/4 oz bar of soap or beeswax cake. 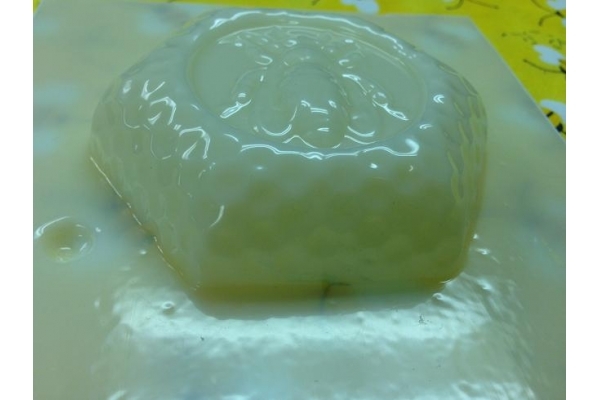 Be careful not to overheat the beeswax, as it will warp the mold.